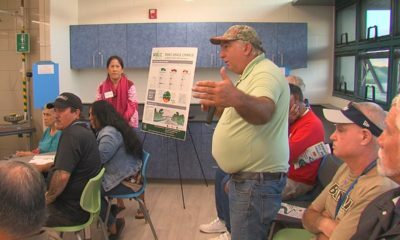 HILO, Hawaii - The Hawaii County Council Finance Committee took up the number 1 priority for purchaze by the Public Access, Open Space, and Natural Resources Preservation Commission. (BIVN) – 2,013 acres of land makai of Na‘alehu that includes the historic fishing village of Waikapuna could soon be part of Hawai‘i County’s public land inventory. The land, owned by Ka‘u Mahi, LLC, is listed as the highest priority for purchase in the 2017 Annual Report of the Public Access, Open Space, and Natural Resources Preservation Commission. 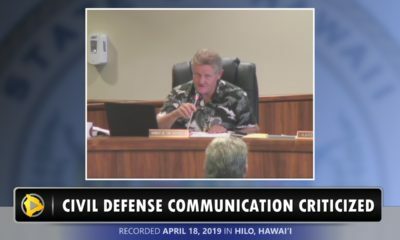 On Tuesday, the Hawai‘i County Council Finance Committee met to consider Resolution 650-18, which would authorize the administration to enter into negotiations to buy the parcels. 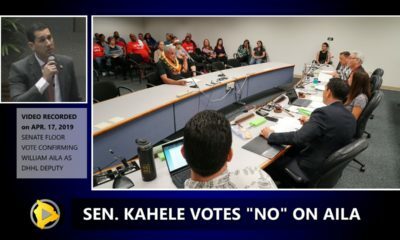 Several members of the Kaʻū community and open space advocates testified in support of the measure. 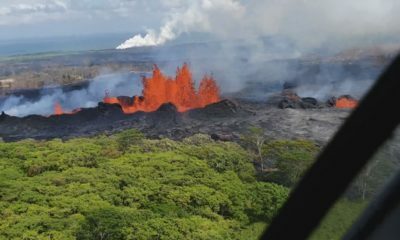 A RESOLUTION AUTHORIZING THE DIRECTOR OF FINANCE TO ENTER INTO NEGOTIATIONS FOR THE ACQUISITION OF LAND OR A CONSERVATION EASEMENT FOR ALL ORA PORTION OF THE PROPERTY IDENTIFIED AS TAX MAP KEY 3) 9- 5- 007: 016 IN THE AHUPUA‘A OF KAHILIPALI‘IKI AND KAHILIPALINUI, DISTRICT OF KA‘U, PURSUANT TO CHAPTER 2, ARTICLE 42, HAWAII COUNTY CODE 1983 (2016 EDITION, AS AMENDED). BE IT RESOLVED BY THE COUNCIL OF THE COUNTY OF HAWAII that the Director of Finance is authorized to enter into negotiations for the acquisition of land or a conservation easement in all or a portion of the Waikapuna Property as described above, pursuant to the terms of this resolution. 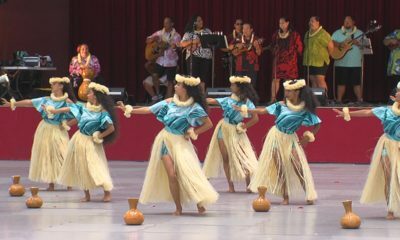 BE IT FURTHER RESOLVED that the Director of Finance is authorized to initiate any funding mechanisms required for the acquisition of land or a conservation easement in all or a portion of the Waikapuna Property, in accordance with Chapter 2, Article 42, Hawai‘i County Code, relating to the Public Access, Open Space, and Natural Resources Preservation Fund and Commission, and may utilize any other funds from any other sources, private or governmental, as said funding is available. 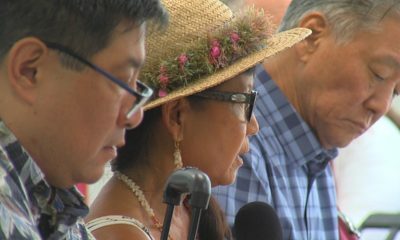 BE IT FINALLY RESOLVED that the County Clerk shall forward a copy of this resolution to the Honorable Mayor Harry Kim, the Director of Finance, the Director of the Department of Parks and Recreation, the Hawai` i State Department of Land and Natural Resources, the Hawai‘i State Office of Hawaiian Affairs, and the Hawai‘i County Public Access, Open Space, and Natural Resources Preservation Commission.